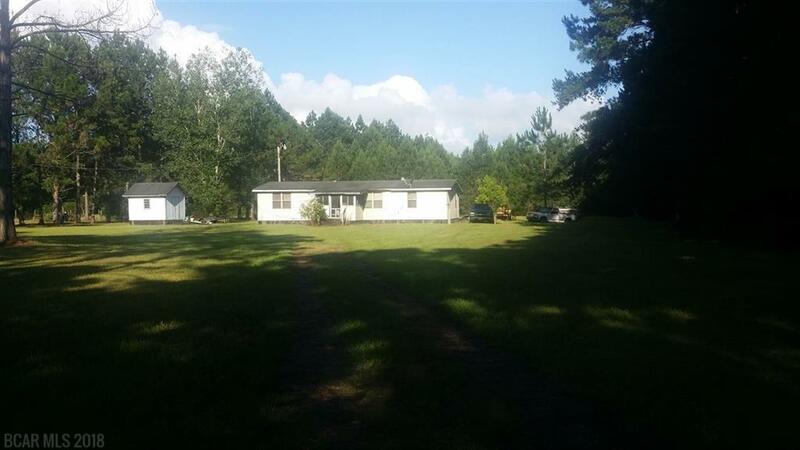 Maybe it’s because it is my listing and perhaps I am a bit biased, but in my opinion this Mobile Home on Miflin Creek is a great deal! While there are 2 true bedrooms in this home, there is also a bonus room and a fantastic sun room overlooking the water and your shared dock. This property is only a short boat trip to Wolf Bay! While getting the property ready to list, neighbors that have come by to chat with me have told me stories of how Mama dolphin bring their babies into this little cove off the creek, and pelicans put on quite the show dive bombing into the water to capture their next meal. Ready to have a place at the beach where you can bring your boat? Don’t want to spend thousands of dollars a week for beach prices? This property is for you, listed at $119,500. The owner has rented this property for $1100 per month- so it is also a great investment potential. Full Listing info HERE. 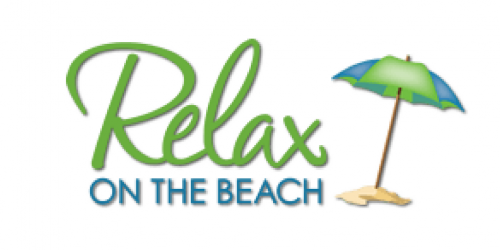 Looking to relocate to Gulf Shores? 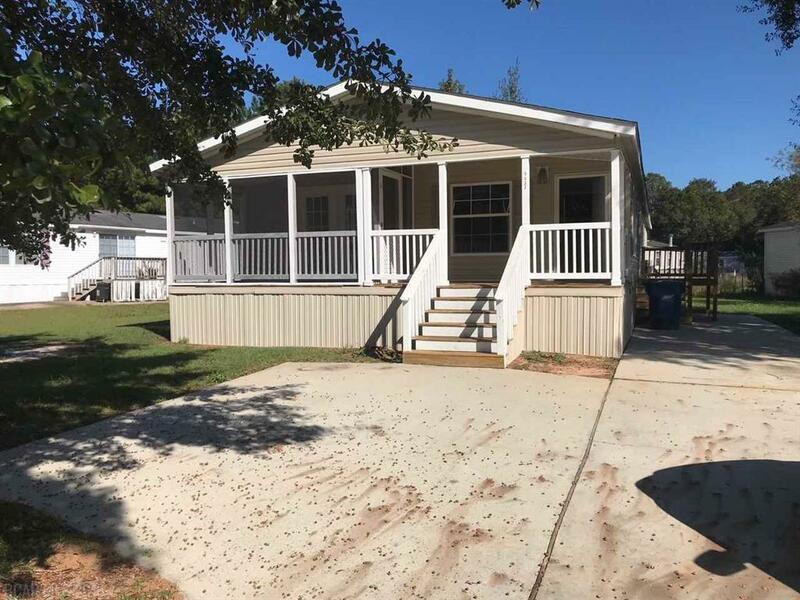 There are currently 3 Mobile homes for sale in Gulf Shores for just under $100,000. These are located on Lemontree Lane and are 3 beds and 2 bath homes. These homes are currently your lowest priced housing option for sale in the city of Gulf Shores. However, financing is often tough to obtain for Mobile homes. It is very likely these would need to be cash deals. (But we will need to check with the seller to find out for sure). If the properties are on a permanent foundation, there are financing possibilities. To check out these properties, click HERE. Over 6 Acres for Sale in Gulf Shores- Calling all Flip Investors! My next Real Estate deal in Gulf Shores is the property listed for sale at 23130 Russian Road. 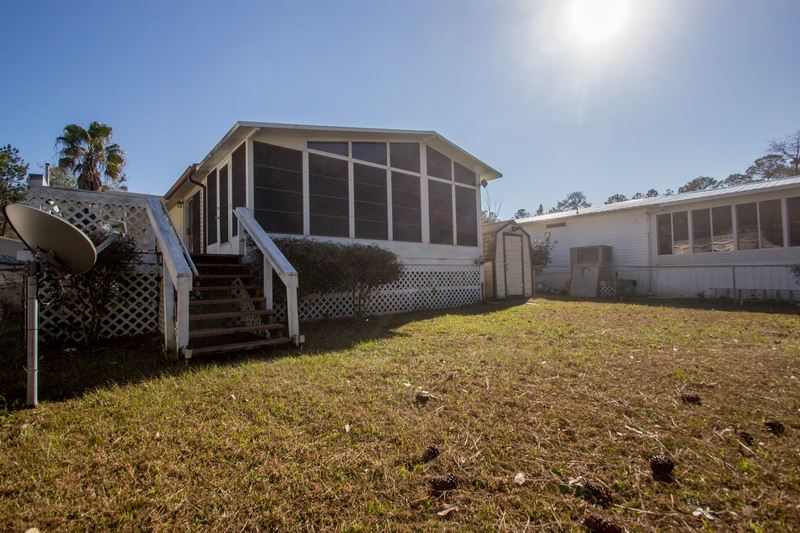 This 3 bedroom 2 bath fixer upper located on 6.6 Acres is something you don’t see in Gulf Shores very often! Don’t get me wrong there are many acreages in Gulf Shores, but generally these are Estate Homes and will COST YOU! 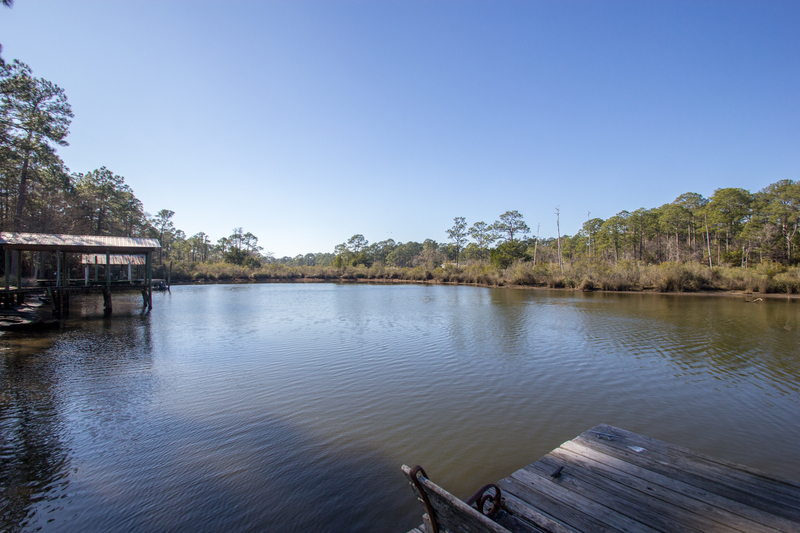 HERE are the only other 2 properties currently listed in Gulf Shores with 5-10 Acres. While this listing does state that there are some major repairs needed, for the right buyer- This property could bring a great ROI with a current list price of : $156,000. Fix this property up and add on and VOILA! Check out this listing (For Inspiration) also on Russian Road on 3 Acres with a $699,000 price tag. 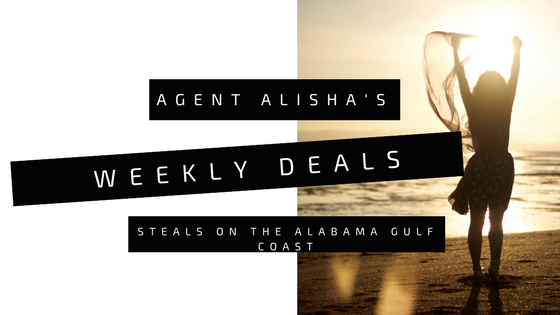 Click HERE for full Listing info on this Gulf Shores deal. Not looking for a fixer upper or a property that needs work before move in? Just wanting to move to Gulf Shores and looking for the best deal? 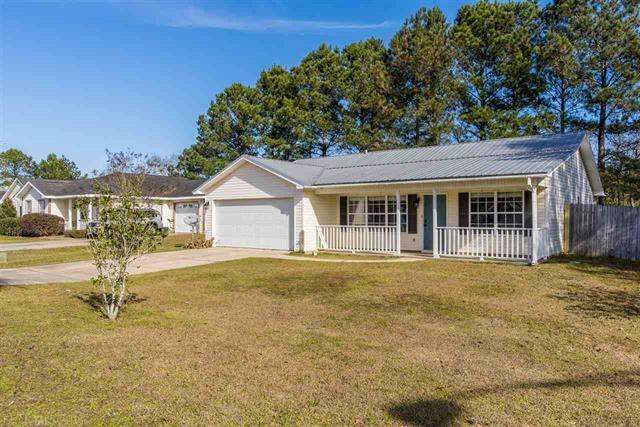 This home located north of the Intra-Coastal Waterway at 3705 Highland St, in Gulf Shores is currently the lowest priced home for sale that is not a fixer upper and not needing work. This home is 3 beds and 2 baths, 1477 sq.ft and listed for $174,900. If you are wanting to relocate to Gulf Shores, this may be a good fit for you. Check out full listing info HERE. Also North of the ICW in Gulf Shores, there is new construction homes available in the Granite Cove subdivision. This neighborhood is conveniently located off of Co Rd 8 and close to the Hwy 59 main thoroughfare. These brand new Adams homes may be a great deal for you if you don’t want to have to worry about maintenance issues- (10 year builder warranty). These homes (as well as many locations in Gulf Shores) are USDA eligible which will allow you to potentially qualify for a zero money down loan- if you qualify. 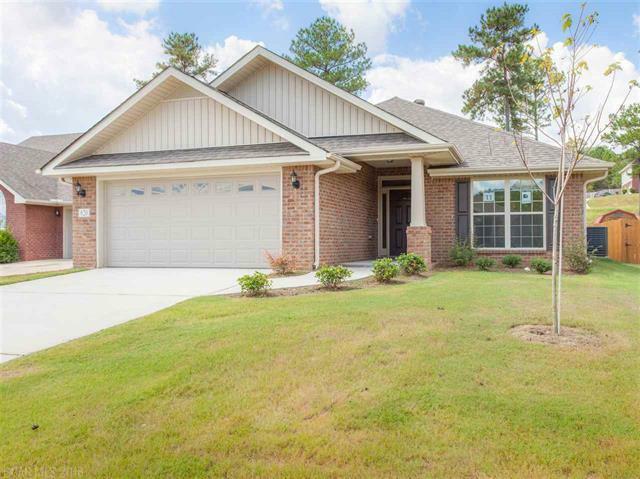 Currently, there are 4 homes listed as move in ready in Granite Cove, listed between $196,900 and $216,900. These homes are ranging from 1600-1900 sq ft. You can find listing information on those homes HERE. Subscribe below to receive email notification of new weekly blogs as they are posted! 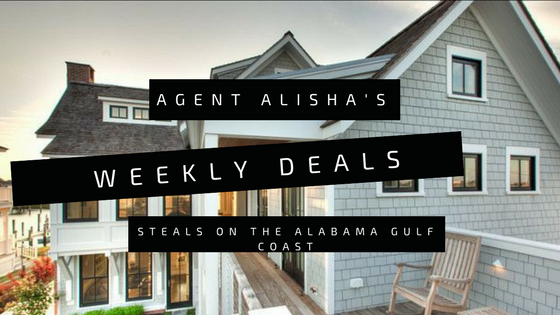 Next week, I will be digging up the homes and condos listed for sale in Gulf Shores and Orange Beach that have had the largest price reductions! When the prices are drastically slashed, it usually means the seller is MOTIVATED an ready to sell, sometimes becoming a great deal for you! Can’t wait til next week? Give me a call, text or email- I’ll pull those properties for you now!